A close view about your company is important that informs people vital features about your company. 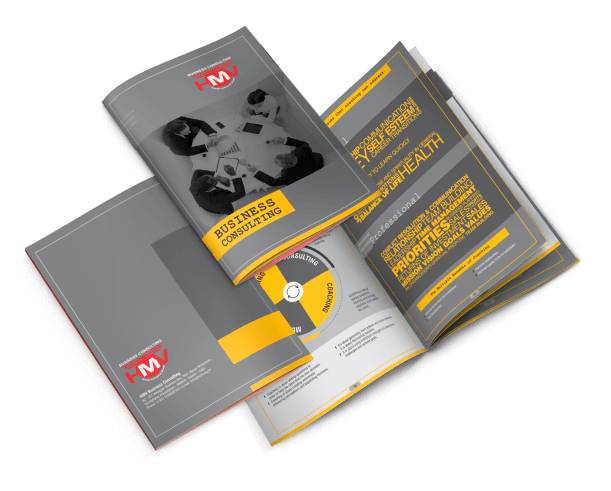 For any business to be successful there is a need of brochure – An informative pamphlet which tends to educate people about your services. A brochure is an informative pamphlet but it can be very boring if the text written in it does not relate to people. 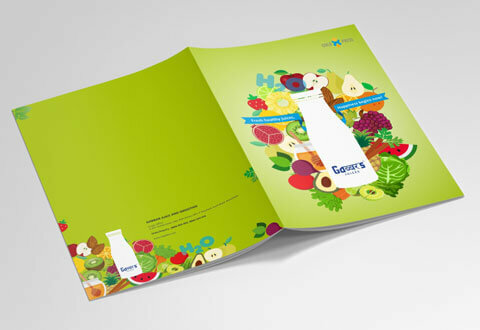 Moreover, imagine a brochure which is plain without images and has just information about the company! This may be quite boring. Thus, we offer you a great design which tempts people to read the content in it. 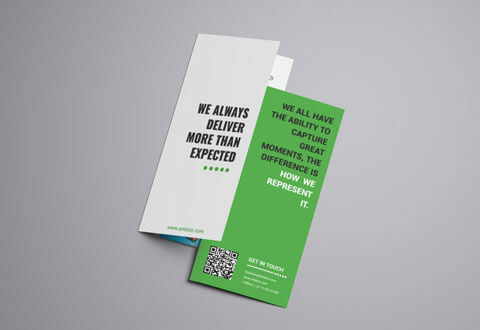 How can a brochure be helpful to your Company? Many people cannot reach to your site just like that. They need some source to know about you in a better way. 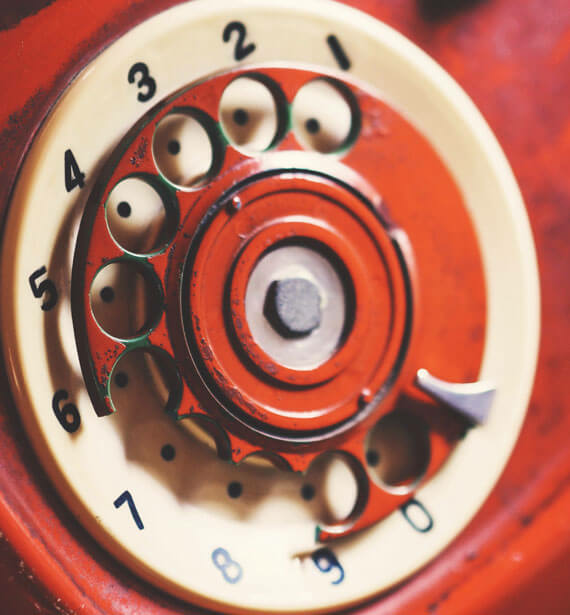 It is not enough to provide information just through text. You need to make that information attractive with a good design. It is the best marketing way to promote about your company’s services. Helps to capture attention of potential customers. As brochures are pocket friendly people tend to keep it with themselves and read it latter. 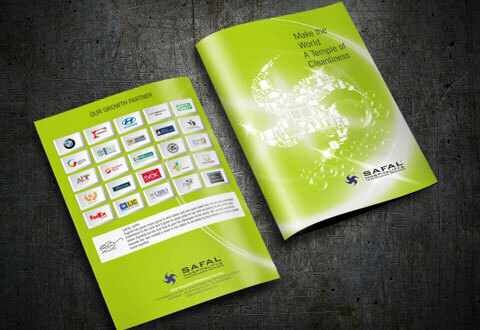 The target audience greatly affect the kind of brochure you get designed. 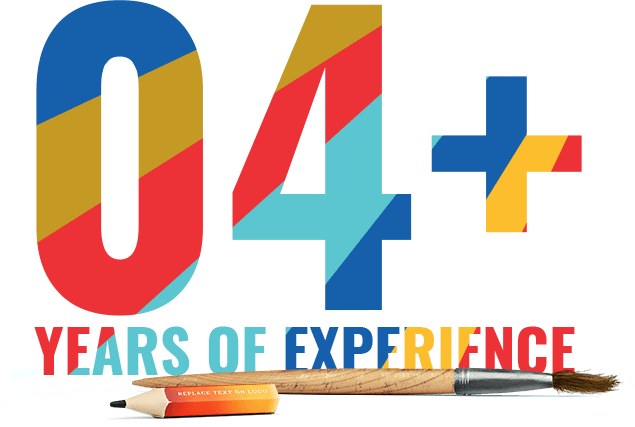 If the target audience is elderly people then you may need a larger brochure with larger fonts and a more corporate design. If your target audience is young people then your brochure should be colourful and well designed. 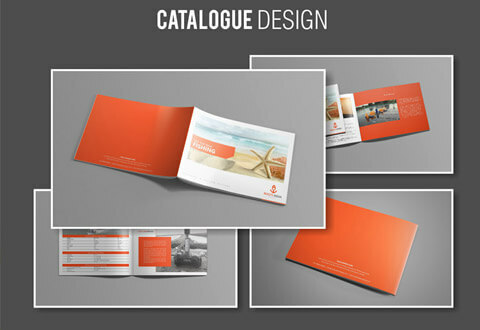 Content based brochures are of different sizes and different folds. A designer should know what is the basic requirement of its customers. 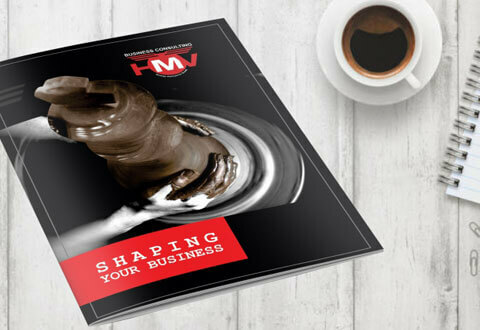 A narrow panelled brochure can become difficult to represent graphics and heavy texts. 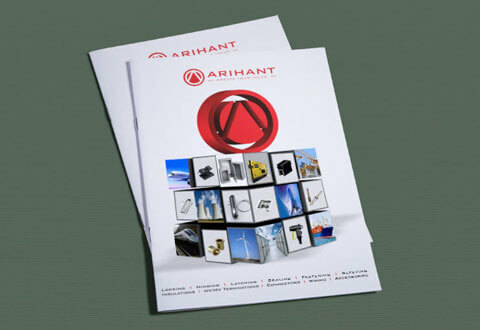 There are various traditional brochure printers in India. 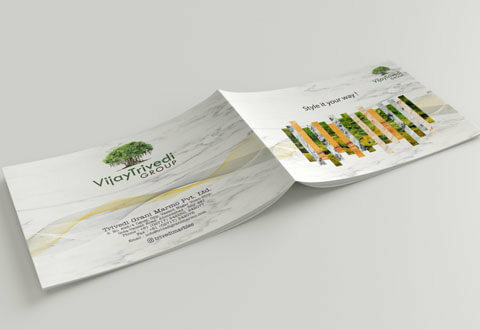 For this there is high set up brochure design pricing/cost in India to print 1000 copies. If you want more number of copies at one go then digital printers can be cost efficient. We offer you cost efficient services in a well managed time frame. We understand your requirements first and suggest you brochure according to your business ethics. More content or more images may make brochure look haphazard. We let you know what is best for your business. 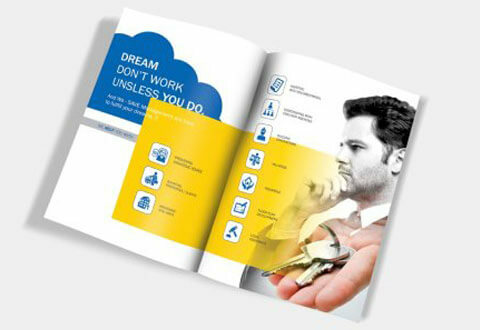 Well managed team that strive hard to win hearts of people through well defined brochure. Appropriate design to attract target audience.